When it was launched in 1986, the Nike Air Sock Racer wasn't your average running shoe. It had no shoelaces, wasn't made of nylon, suede, or rubber, and best of all, it was extra stretchy. That's not to say that it wasn't effective, because it's up there as one of Nike's most iconic pairs. In fact, it's the shoe we have to thank for the creation of the Flyknit and the Free lines. After 31 years, it's finally having its grand comeback on the shelves. 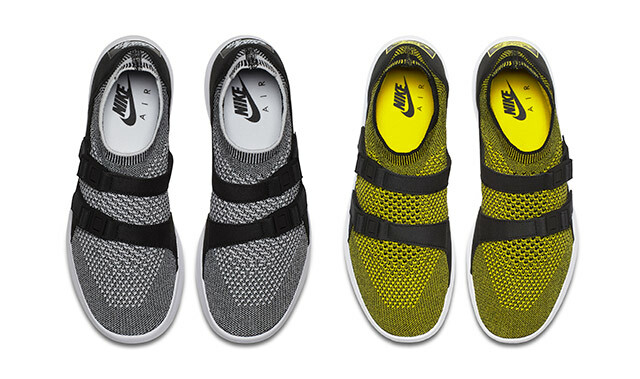 Now named the NikeLab Air Sock Racer Ultra Flyknit, the '80s marathon shoe is better than ever. 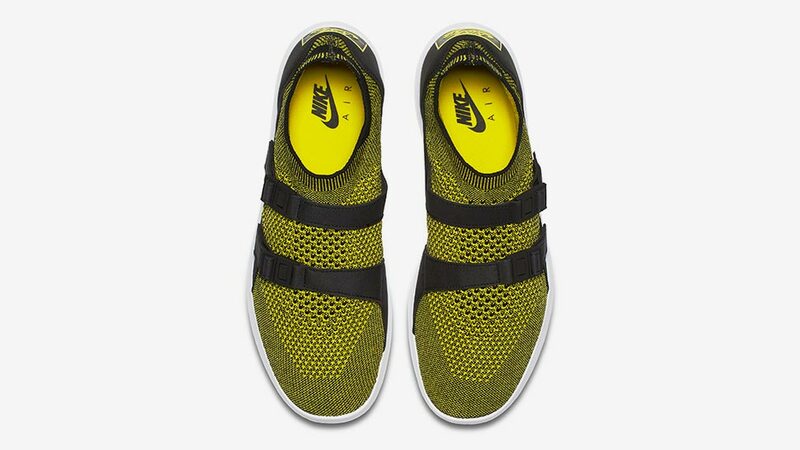 It makes no compromises in comfort, with an upper that uses Nike Flyknit for improved breathability and fit. Plus, the straps have been made thicker in this update as well, offering better foot support. Overall, it's a lighter and more modern take on the reliable shoe. Starting April 27, you can shop for a pair at Commonwealth, Sole Academy, and select Nike stores!